Enjoy nightly entertainment and dancing in our Piazza lounge. 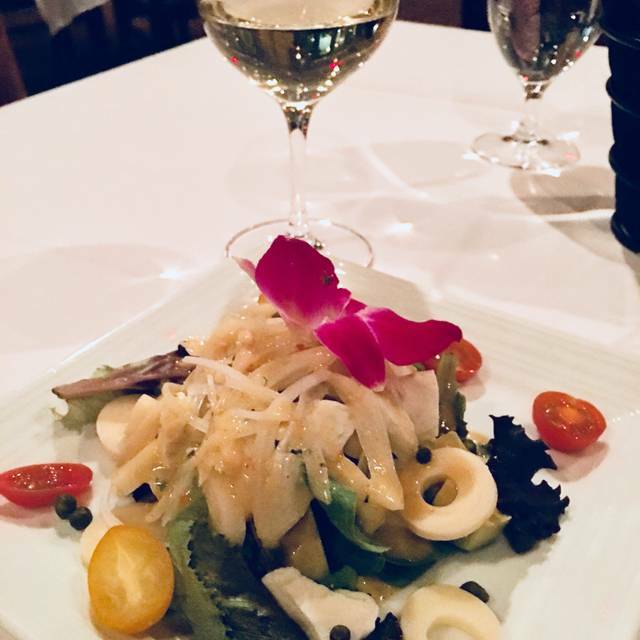 Tuscany Gardens offers a variety of Italian Dishes featuring our Chef's famous sauces, USDA Prime Steaks, Veal, Seafood Specialties and Osso Bucco. We also cater to Gluten-Free and Vegetarian guests. Our wine list offers wines from some of the world's best wine regions and is a multi-year winner of the Wine Spectator Award of Excellence. Outdoor patio seating is available, weather permitting. Prix Fixe menus are available for large groups. Add prawns or lobster tail for a classic surf and turf dinner. Excellent restaurant a few blocks from the strip. Great food and quieter surroundings. A nice reprieve from the hustle of the strip for a couple of hours. 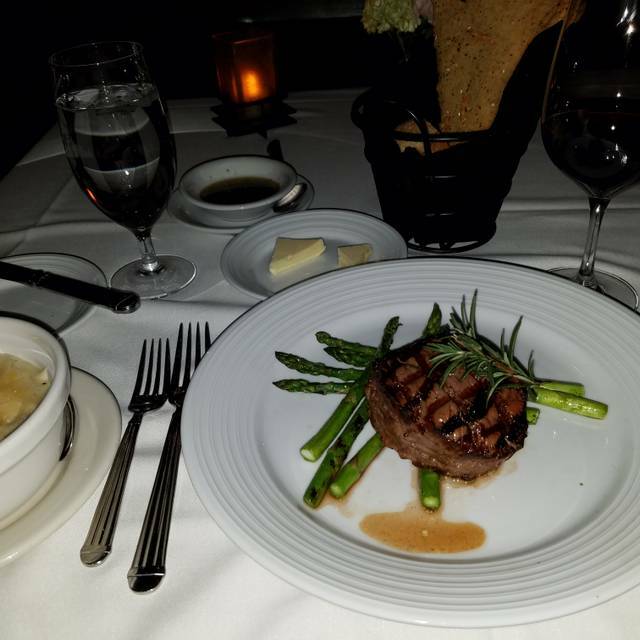 One of the best overall dining6 values and experiences in Las Vegas. The food was delicious, the atmosphere was nice. We had a great evening! Fantastic steak, would go as far to say best I have had in Las Vegas! Great as usual.Food was excellent. Service was good. Everything was very good, but not great. No complaints; surprisingly, the place was empty on a Saturday night at 7pm. Maybe that affected the score. Great dining experience. Some parts of the restaurant was not well lit. We asked to move towards the window. The staff were very obliging. A hidden gem off the Vegas Strip. 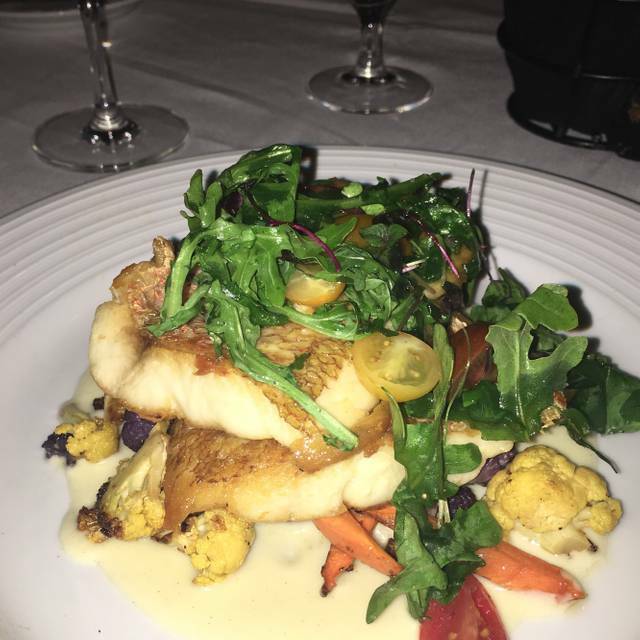 Fabulous food and prices with a nice lounge across the hall that has nightly live music. We were looking for an Italian restaurant not too expensive, not deep on the Strip. This one was perfect! Food was great for all 5 of us and our waitress and staff were awesome! The food was excellent. The Chef prepared Shrimp Fra Diavolo for us event though it wasn't on the menu. Nicole is an excellent server. We have had her for a server before and she did not disappoint. Great food at better prices than the strip. Good place to go on a date. Views of the pool and greenery. White table clothe makes it romantic. Just a few blocks off the strip. I wish I had discovered this place before. Will definitely be back. 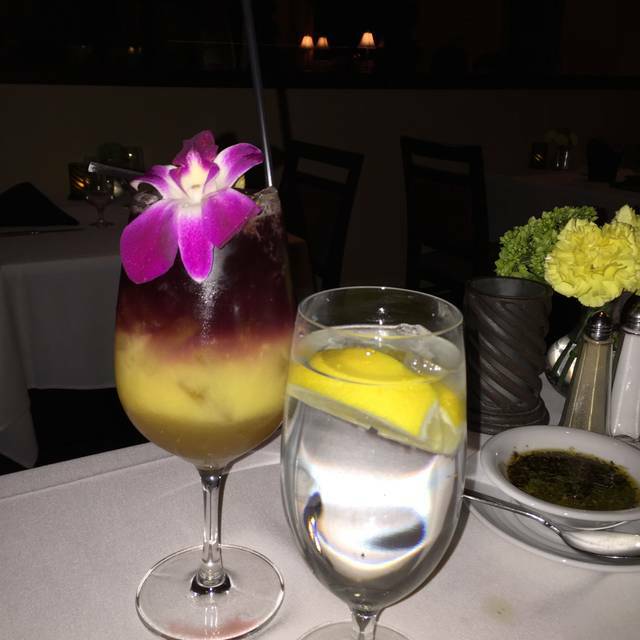 Delicious food and drink with great service and wonderful atmosphere! We had the best dinner on all levels and will return for sure! One of the best dining values in Vegas. Took a very large group there, which made for slow and not the most enthusiastic service, but it was a lot for our two servers to cover. Could have made us feel more welcomed but generally okay. Enjoyed our stay. The staff were very friendly and did anything to make our stay comfortable. Great food, nice atmosphere, service right on the button. Excellent wait staff. Excellent food. Although there were other options, we were seated next to the kitchen door. I believe it was because the hostess could not find our Open Table reservation. The other table options were still available when we left. In Las Vegas, it's normal for restaurants to be filled, so we didn't ask to be re-seated. Otherwise, this is an excellent restaurant. Food and service outstanding, plan to return soon. First time at Tuscany Gardens we were there mid-week not real busy but steady this is a very nice room and atmosphere. Food selection good size menu. We both had fish selections. The salmon was delicious I had the Branzino very nicely prepared. Tried the pasta fajol it was well seasoned. Dessert was the panna cotta and Tiramasu both very good and nicely presented. Next time we will try the pasta selections. Also have a pretty large wine and cocktail selection. Tried terra Rosa nice start. Service very good and knowledgeable. Parties next to us had birthdays special treat. As always had a wonderful dinner. We have visited here often. One of the finest restaurants on our dining list. EXCELLENT. Salmon is excellent! Great wine list. Service is always fantastic with Bill our server! Our server was exceptional. Food was wonderful. This is a hidden gem in Las Vegas & can not wait to go back. Fantastic food and great service! Very authentic Italian cuisine. Early bird dining $25pp with 30%off bottles of wine on Sunday! Great deal. Celebrated a major birthday. Food was great as was the atmosphere. Service was excellent. Although it was rainy and cool outside, Susan our waitress made us warm inside with her friendly charming personality always with a smile. Waiter was not happy that we took so long to order and felt he really did not want to wait on us. He also gave very rude responses to my questions when I asked about recommendations. 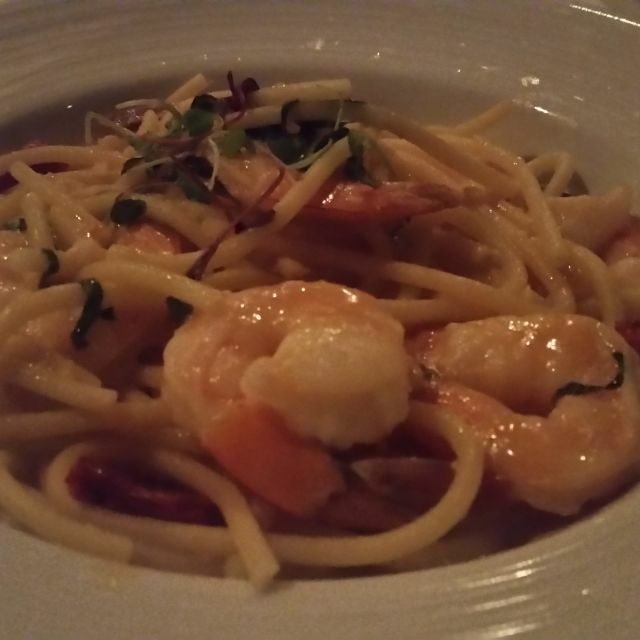 We had our New Year’s Eve dinner at Tuscany and it exceeded our expectations. We found a gem off the strip! Outstanding food preparation and service in a hotel casino atmosphere. Lovely meal and show afterwards! Service excellent lovely ambiance and food was amazing! Food is always excellent. Our server, Nicole, is always excellent. We look forward to eating at the restaurant. Suzie is truly an amazing server. She always remembers that I like crushed red pepper with my pasta. I never have to ask for it. She makes our dining experience extra special. 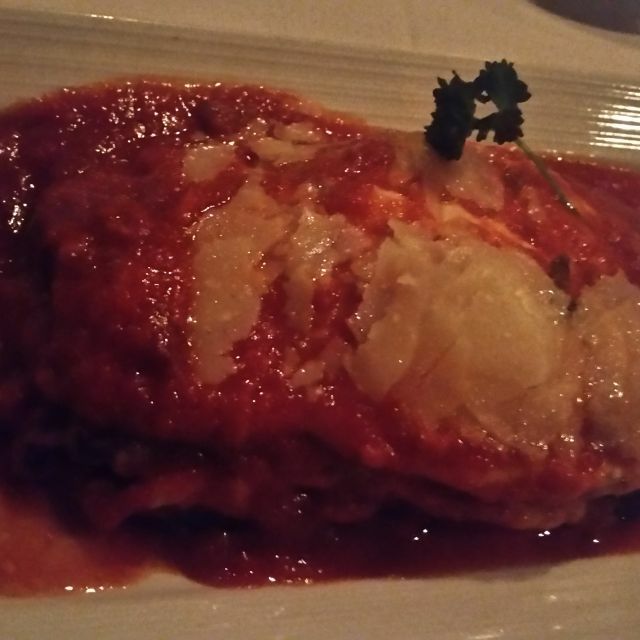 We've eaten at Tuscany Gardens several times and it's always delicious. Nicole is a great server. We would highly recommend. Most amazing food and service at a very reasonable price. Had turkey and ham dinner it was delicious. 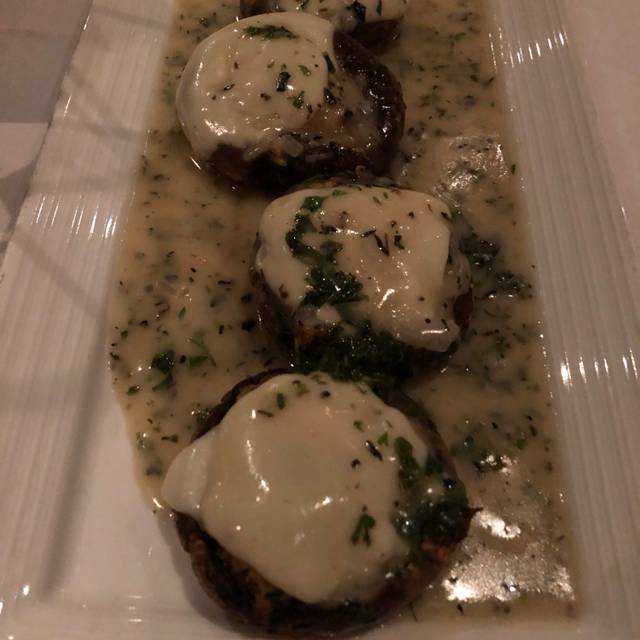 My husband had veal parm. it was really tender . Excellent service.